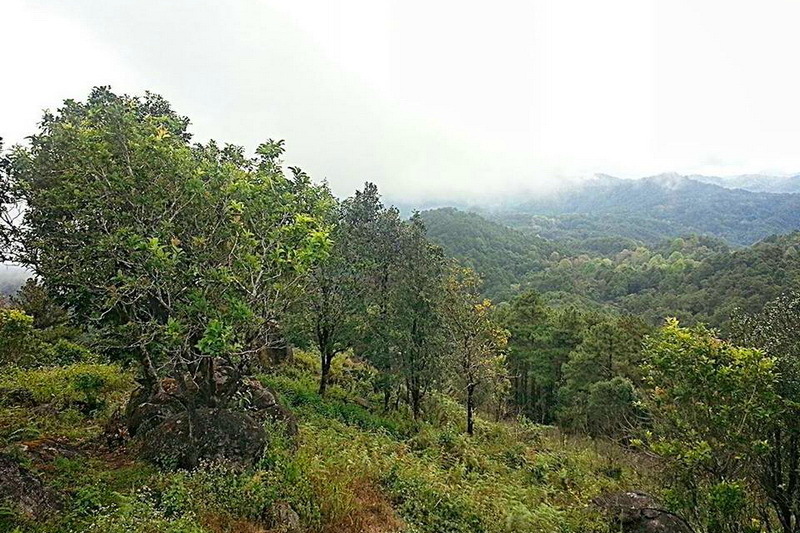 Doi Suthep- Pui National Park is a lovely national park where you get to trek and feel part of nature. Most tourists visiting Chiang Mai often go to Doi Suthep which is a part of Doi Suthep-Pui National Park. 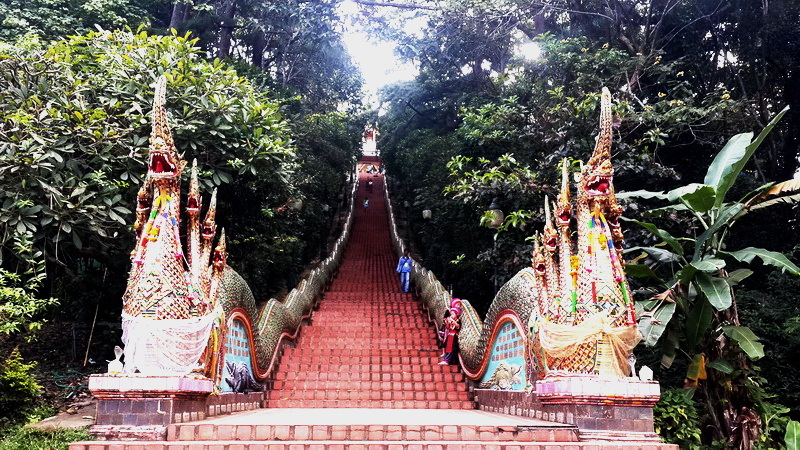 Doi Suthep – Pui National Park covers the areas of Amphur Mae Rim, Amphur Hang Dong, and Amphur Mueang in Chiang Mai. 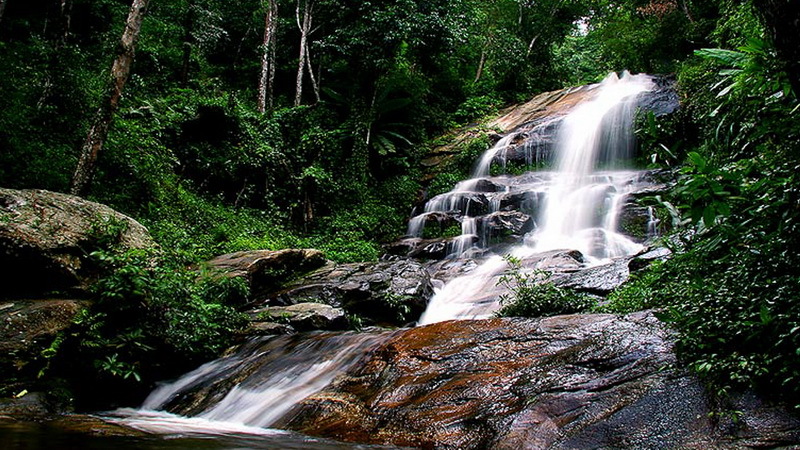 The national park contains Doi Suthep, Doi Buak Ha, and Doi Pui which are sources of rivers and share many tourist attractions. 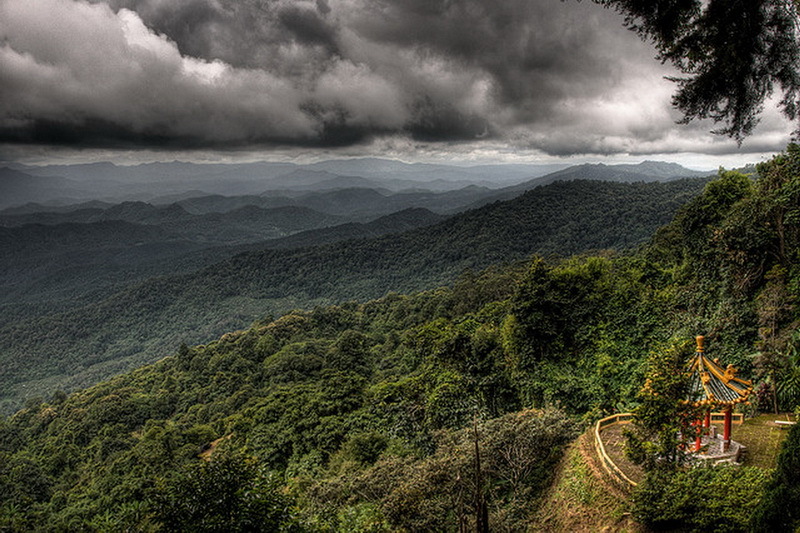 How do we get to this miracle national park, the Doi Suthep-Pui National Park? 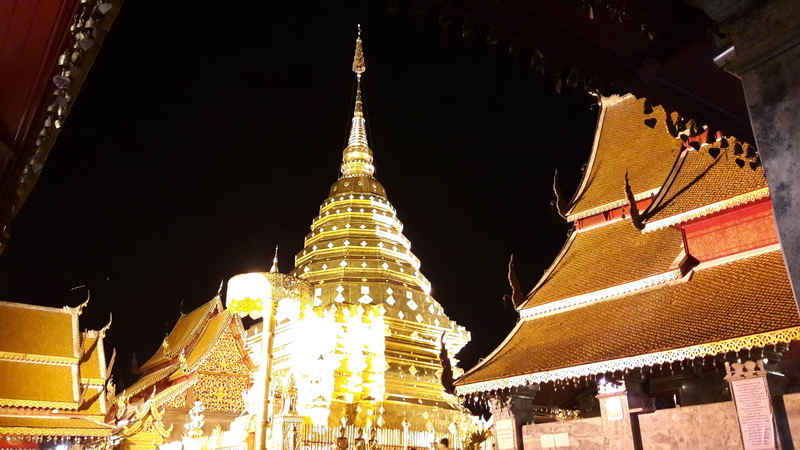 Wat Phrathat Doi Suthep is a beautiful Theravada Buddhist temple that crowns Suthep mountain, right here in Chiang Mai. I have been to over ten temples in seven weeks, and you can’t find the breathtaking views of the city that come with Wat Doi Suthep at any other temple. You need to step up around 150 to 200 steps to reach the the temple, they have a local children in the stairs who stand by and who would like to take photo you will give them for donations for study, the place breathtaking you will see the view of Chiang Mai city, famous temple in Chiang Mai if who gonna go there a lot of blessing will come . Bhubing Palace is the royal winter palace. It has beautiful, regal structures and extravagantly landscaped gardens for visitors to take in. The palace may not be entered but the gardens can be explored when the Thai royal family is not in residence. The gardens of Bhubing Palace are known for their stunning roses, and are home to a variety of bird and insect life. Take a walk up to the Queen’s water fountain and find some shade under a pagoda. There is a strict dress code which must be adhered to when visiting this royal site, including a ban on shorts and dresses that show the shoulders. 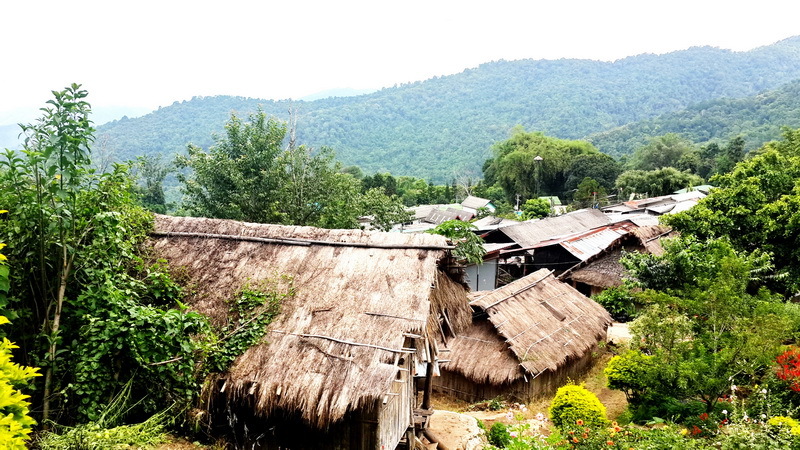 Within Doi Pui area, there’s the Hmong Tribal Village. The village is about 4 kilometers away from Wat Phrathat Doi Suthep. 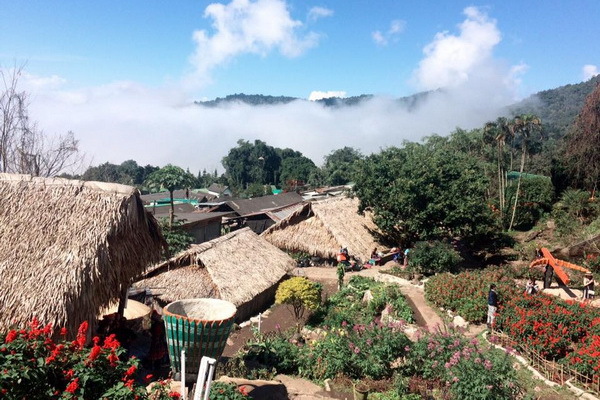 Doi Pui Village is home to members of the Hmong hill tribe, and is set on the far heights of Doi Suthep Mountain in Doi Suthep National Park. 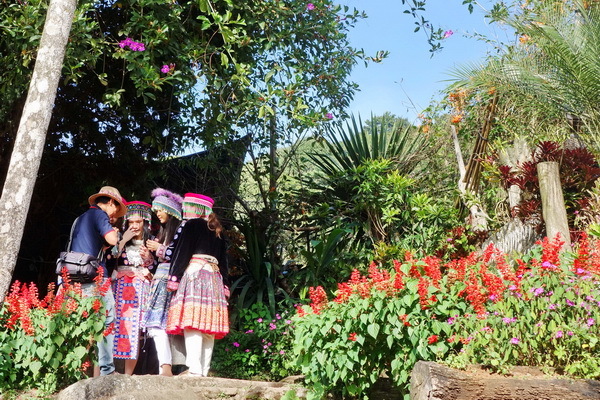 It’s a popular spot for tourist visits, but not all the villagers are involved in the Chiang Mai tourist trade, with some still farming the land using traditional methods and others providing the necessities for village life. Most of the younger Hmong work in Chiang Mai, with their wages helping to fund modern amenities such as electricity and televisions. Khun Chang Kian is a hill tribe village on Doi Pui mountain, Baan Khun Chang Kian is where Wild Himalayan cherry can be seen in Thailand. 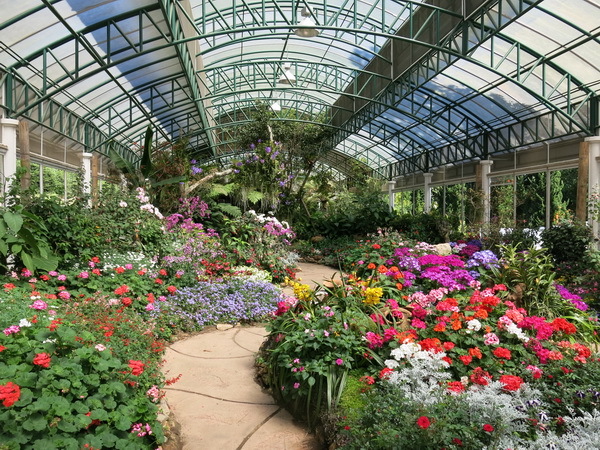 Baan Khun Chang Kian or known as Khun Chang Kian Highland Agriculture Research Center is very well-known among Thai people for where to see the Cherry Blossom during the cold season. The Research Center is under operation of Agricultural Faculty of Chiang Mai University. 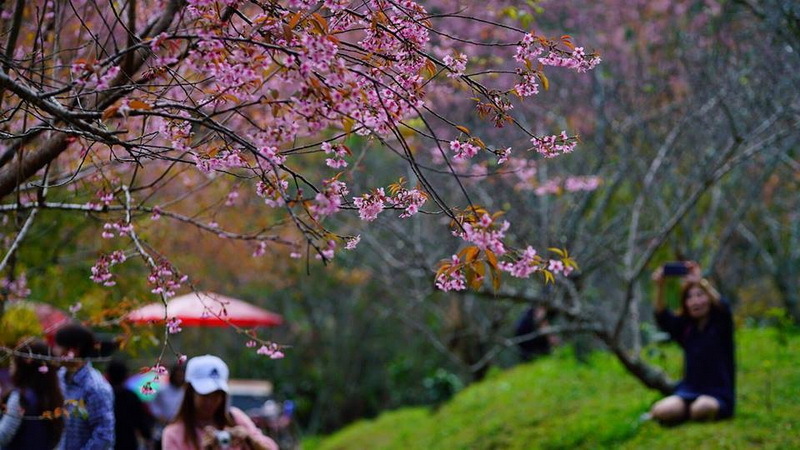 Wild Himalayan cherry or Prunus cerasoides, is a deciduous cherry tree found in East Asia. Cherry flower blossom is every year around beginning-mid of January. 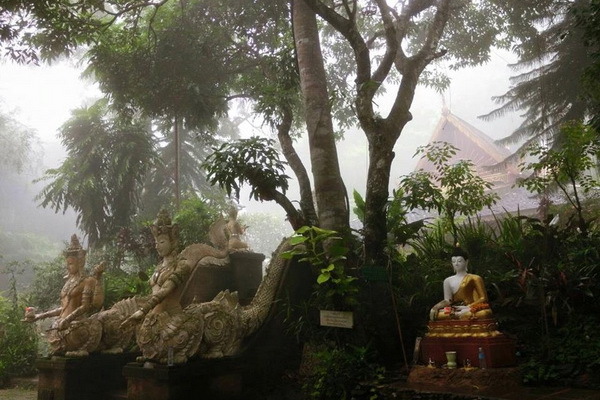 Wat Pha Lat is nestled in the forest just a few kilometers down the road from Doi Suthep. This Buddhist temple is as peaceful as it can get, sitting next to a waterfall and hiding under the tree’s canopy. 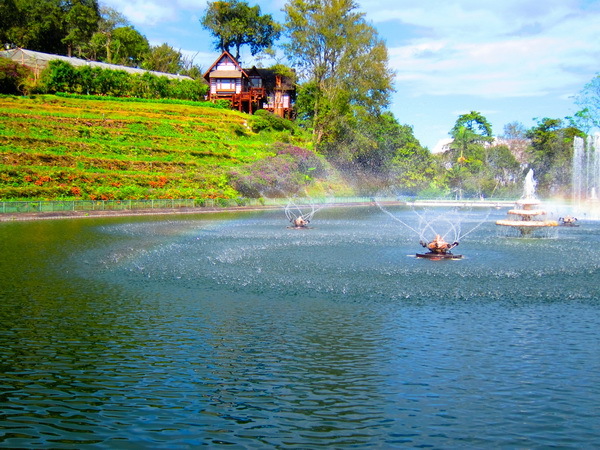 It might be completely out of sight, but it has a stunning overview of the city of Chiang Mai that is worth admiring. 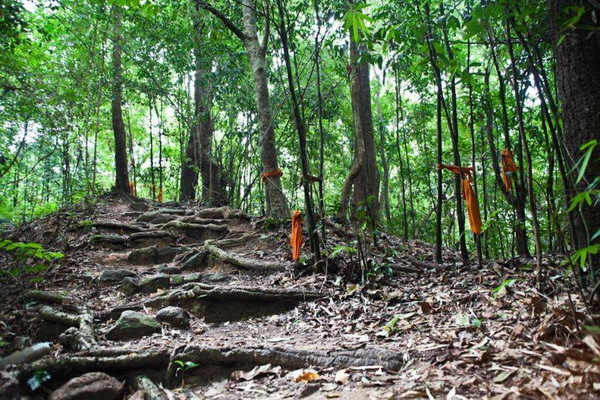 You can also do a short trekking to Wat Pha Lat, which leads along the so called ‘monk’s trail’. The name comes from the orange cloths wrapped around the trees. In that way monks mark the blessed plants. Because Thai people are so superstitious, the trees are not allowed to be cut. This is a great method to protect the environment. 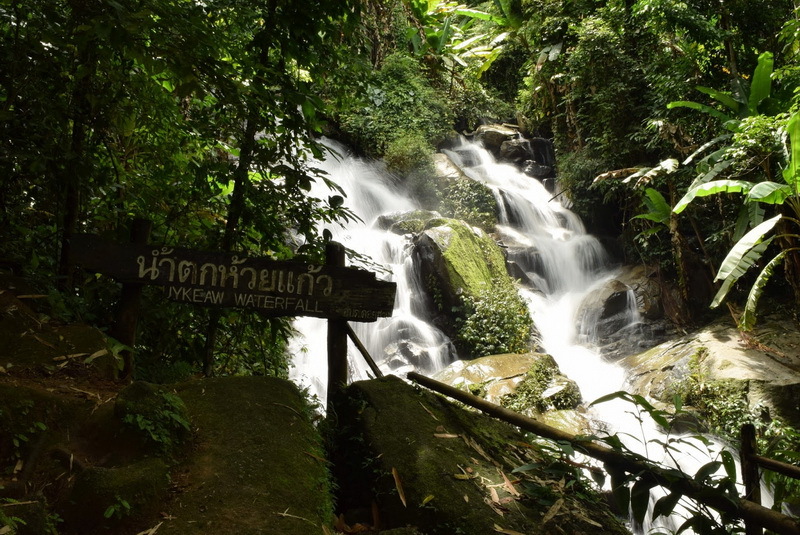 Huay Kaew Waterfall is a great place for visitors who don’t have a lot of time in Chiang Mai and want to see a waterfall that is close to town. 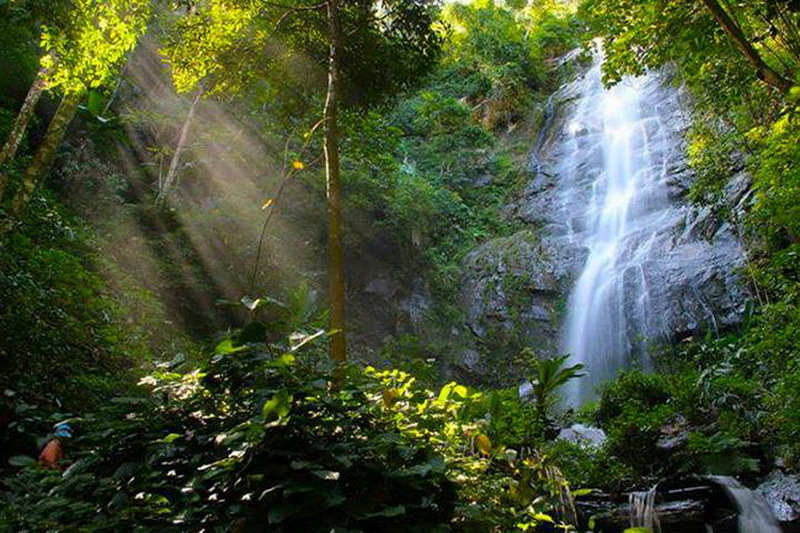 The watwefall is located near the Chiang Mai Zoo, just 100 metres from the base of Doi Suthep Mountain. 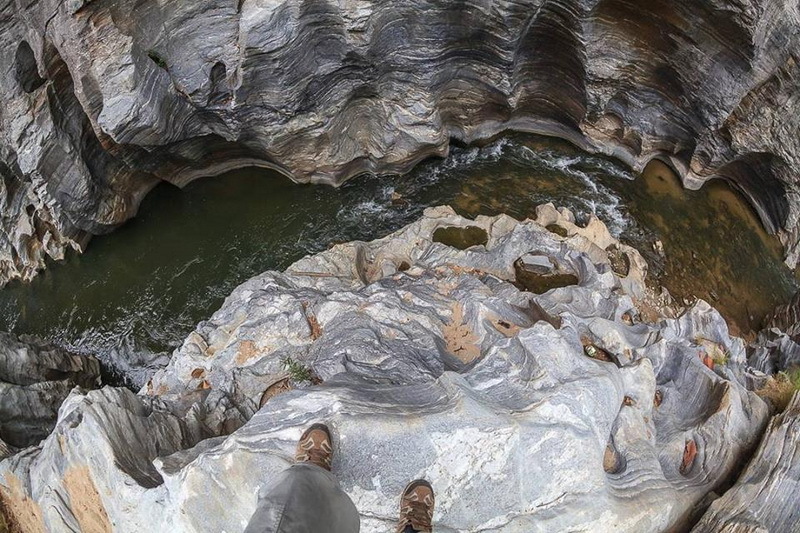 Here you will find a high fall with areas to walk around and dip your feet in for a refreshing treat. It is popular among local tourists. The locals bring some food or buy some snacks at the food stalls you’ll see set up along the way before you reach the falls for a fun little picnic. Especially on the weekends. Montha Than Waterfall is a relaxing place to visit as you travel up the popular mountain area of Doi Suthep in Chiang Mai Thailand. 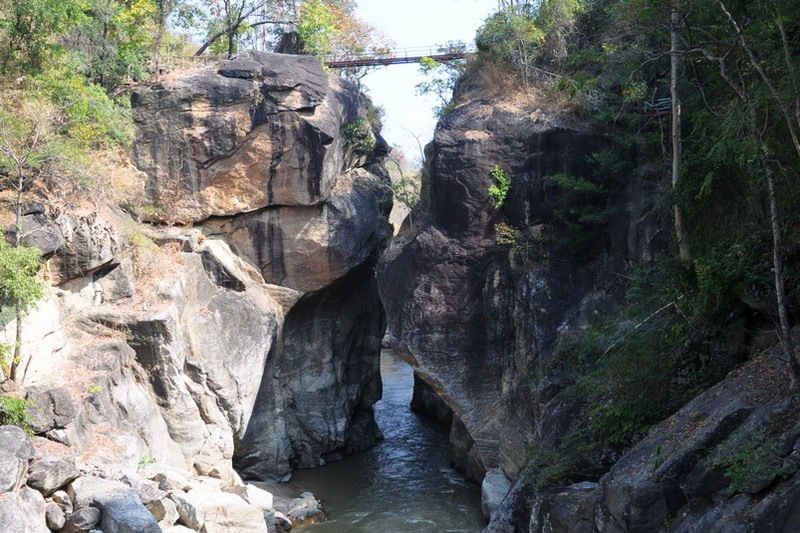 Montha Than Waterfall is not known for being the biggest waterfall around but it is a pleasant visit to get away from the huge tourist hot spots and to take some photos. Montha Than Waterfall is located closer to the bottom of the mountain of Doi Suthep between the start of the mountain and the popular temple of Wat Phra That Doi Suthep. Accommodation in Doi Suthep-Pui National Park includes bungalows, tents and restaurants. Bungalows can be booked through DNP website in advance. As the money transfer must be done within 2 days and the fact it takes longer time with transfers from abroad, it is only possible to book from within Thailand only. Payments can be done at 7-Eleven convinicence stores or banks. From the city of Chiang Mai, it takes 10 – 30 minutes to drive it, the way is so dangerous so you must take care your way, have a car or van that is convenient around 40 to 60 baht per head, the weather is cold so must bring sweater or jacket . Another option for the tourist, Any Chiang Mai tour company or travel agent can arrange return transport via air-conditioned mini-bus. Independent travel is also easy enough to arrange via the regular songthaews that run from the old town and from the Kad Suan Kaew shopping mall (usually via a change of vehicle near to Chiang Mai zoo). Songthaews will normally wait until they have a minimum of 8 passengers before departing up the winding hillside road that leads to the temple. In a shared songthaew from outside Chiang Mai zoo, expect to pay a minimum of 30 Baht per person each way. There is also the option of negotiating a rate for private hire.